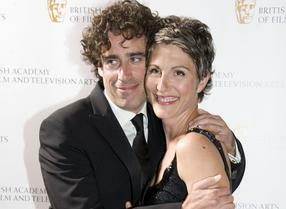 British actor Stephen Mangan will once again host the British Academy Television Craft Awards ceremony in 2014. 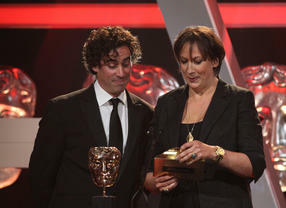 In 2014 the star of C4’s Green Wing and BBC comedy Episodes played host to the British Academy Television Craft Awards for the third time. The ceremony takes place on Sunday 27 April at The Brewery, in the City of London. 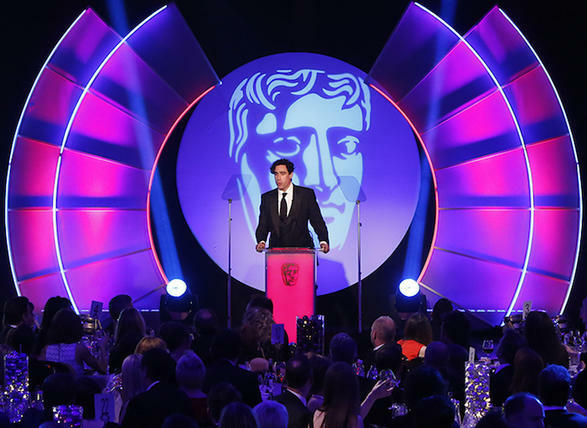 The Awards honour the very best behind-the-scenes talent from television and new media from the past year.